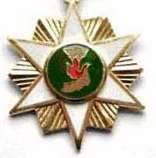 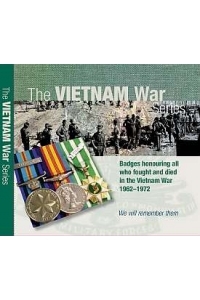 All 7 badges, which includes a miniature of the Republic of Vietnam Medal fixed in the centre of the display case. 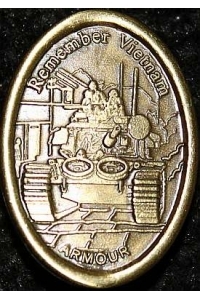 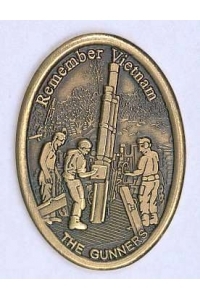 5th badge in the Remember Vietnam Series. 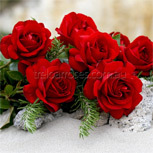 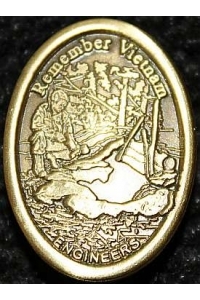 To commemorate the sacrifice of all Australians who lost their lives at the Battle of Long Tan. 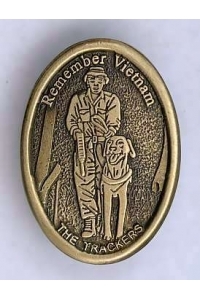 6th badge in the Remember Vietnam Series.